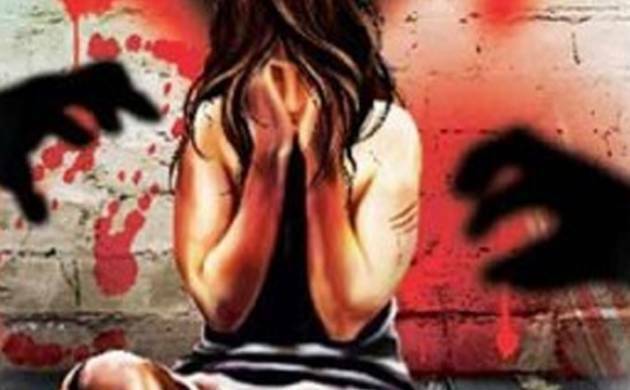 A 20-year old woman was allegedly raped by an occultist in Civil Lines area , police said on Monday. A 20-year old woman was allegedly raped by an occultist in Civil Lines area , police said on Monday. The victim was raped by the accused, Deepak, one month ago after she and her husband visited him for medicines to help the couple conceive, they said. The accused is a resident of posh Sector-15 in Civil Lines area. He raped her at his residence after offering her tea laced with sedative, they added." The victim is a resident of Palwal in Haryana and had approached the occultist after her relatives in Sohna told her family that Deepak gave medicines to people who cannot conceive," Gurgaon Police, PRO, Manish Sehgal said.A case has been registered after the medical examination of the victim. The occultist is yet to be arrested, Sehgal added.